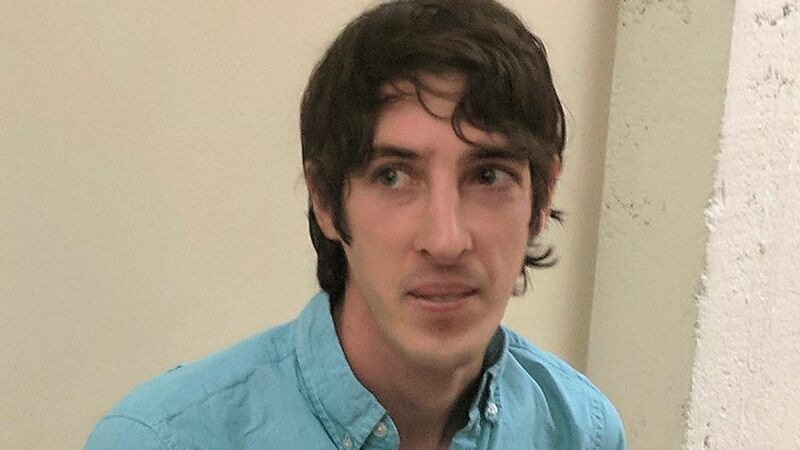 James Damore, the former Google engineer who was fired after he wrote a memo criticizing diversity efforts at the company, has filed a class-action lawsuit against his former employer alleging that the tech giant discriminates against conservative white men. So now it is a problem for a conservative to be laughed at? Isn't the libertarian position that a company can set any hiring or firing rules it wants? And isn't the non-aggression principle about physical aggression, not insults and being laughed at? Bye James, sorry to see you go statist. Thanks to Damore we have learnt that Google management discriminates against whites. So much for the assertion that open borders leads to different people getting along fine. I think this is good because it highlights the hypocrisy of the current system. It will do much to undermine the idea that government intervention, whether foreign or domestic, is not corrosive. But I get what you are saying. Did the guy ever claim he was libertarian? It will be interesting to see if there is any consistency between the outcome of this case and that of the Christian baker case. 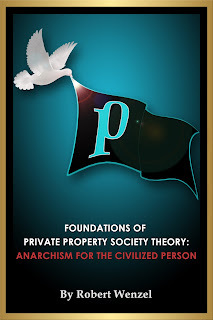 From a libertarian perspective, both revolve around the idea of private property rights. But the state's courts aren't big on private property. Will they protect the employer in the same way as they protect the vendor? Will they rule for "conservative white men" in the same way as they rule for a gay couple? Or will they parse the two cases on some arcane reasoning to deliver a politically correct outcome in both? I applaud Damore. Being laughed at for your political beliefs is one thing. Being fired for them is another. Libertarianism is dead because it cannot survive in an era of crony capitalism, open borders, mass migration and a generous welfare state. It seems odd to imply that libertarianism is "dead" because it cannot survive the state. The purpose of libertarianism as a political philosophy is to convince more people to turn their back on and ridicule the state, and to chip away at its edifice one stone at a time. Libertarianism is very much alive in that respect. Conservatives always like to claim they have thick skin whenever the left goes ape over something but whenever you refuse to bow to their sacred cows (police, military, flag worship, etc) they have this habit of turning into whinny leftists. Google is a corporation. It is literally an arm of the state. This is why no one on the right takes you guys seriously anymore. 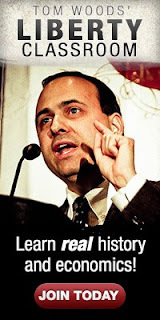 You want to wear bowties and genuflect before statues of Mises and Rothbard. This is a culture war, with lots of violence just underneath the surface. This is using the enemy's own playbook against it. The pathetic thing is, given Rothbard's evolution before he died (he acknowledged the culture war and he endorsed nationalism, which the lot of you would prefer to deny), he would've unquestionably endorsed Damore's actions as a suitable (haha) attack against an arm of the state. Rothbard may have changed his views on the importance of culture/nationality, but he never changed his views on the primacy of the NAP. If Damore were a bit more entrepreneurial he would round up all the talented but dismissed programmers out there and start a business. What I find ever so amusing in libertarian circles is how people can argue tactical moves one moment and purity the next. Remember Damore wrote his essay to call google to the mat on its stated policies. Google responded by firing him. Perhaps that doesn't rise to the level of a contract violation or that this lawsuit is the best vehicle to pursue recourse but when it comes to the tactical realities is his plan any better or worse than any other? Does even claim to be libertarian? Does it matter? No matter what he claims or doesn't he's making a tactical move against a condition that is being pushed by a corporate-state alliance using their very code and laws against them. This isn't to say I agree with Damore, merely what it looks to me what he is doing. It's a tactical move against statists.